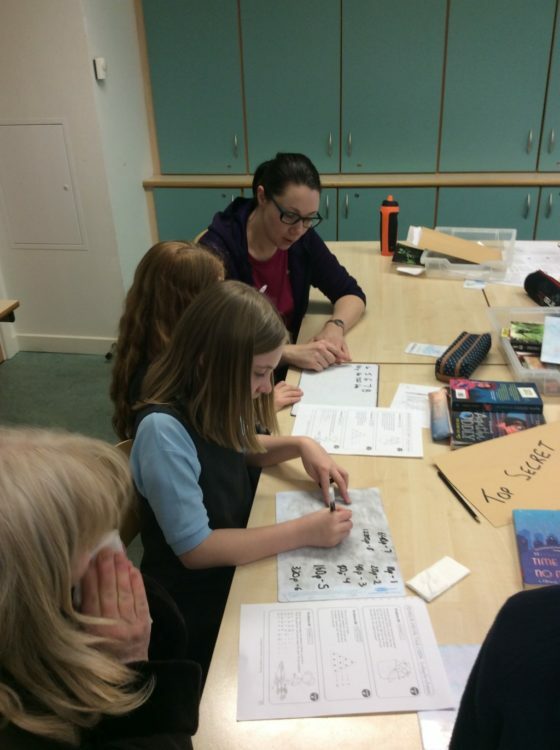 Today was one of our open afternoons for ASN classes, P1-7 and mainstream classes, P4-7. 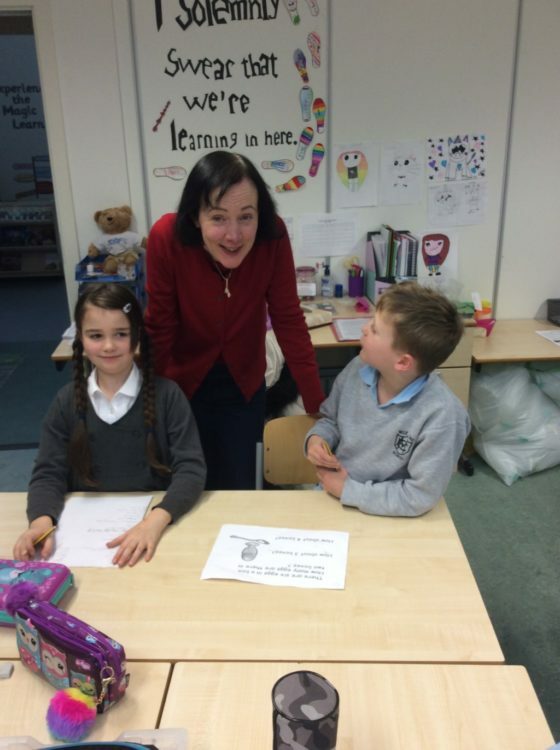 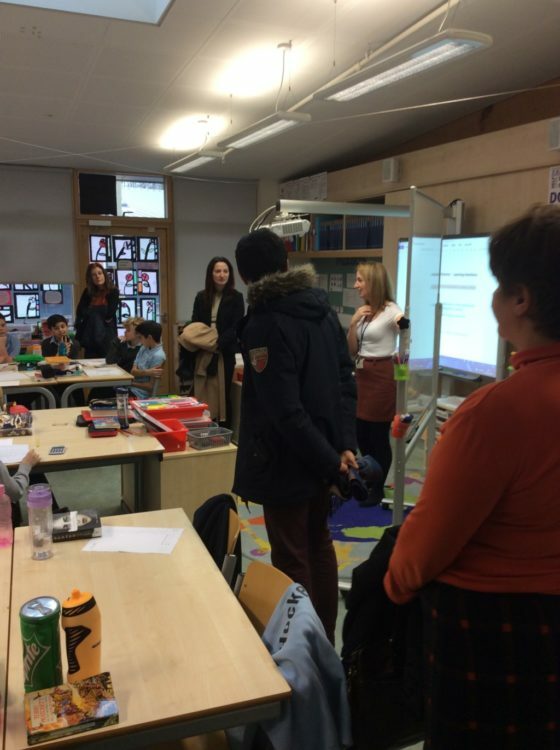 The afternoon was kicked off with a presentation from Mrs Grugeon, our DHT. 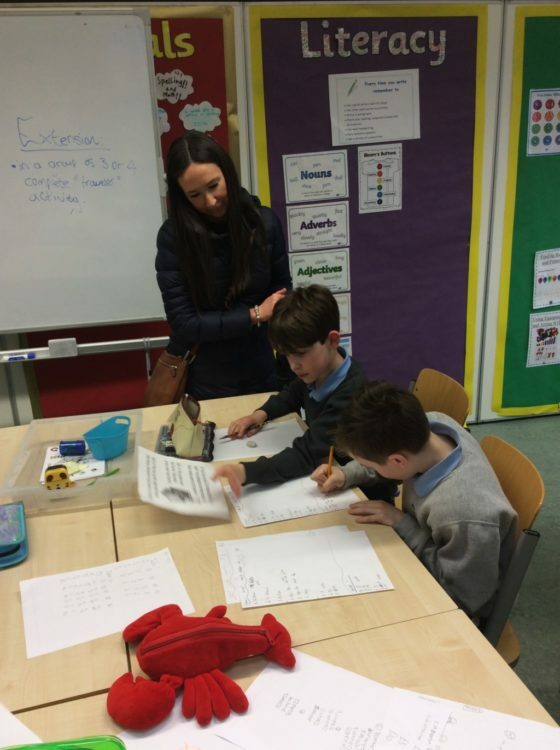 She gave a talk about how we teach mental maths looking at the many strategies used. 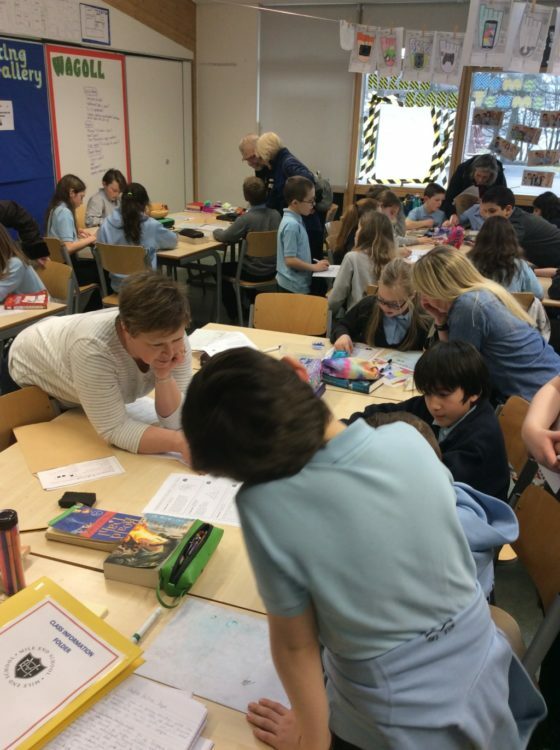 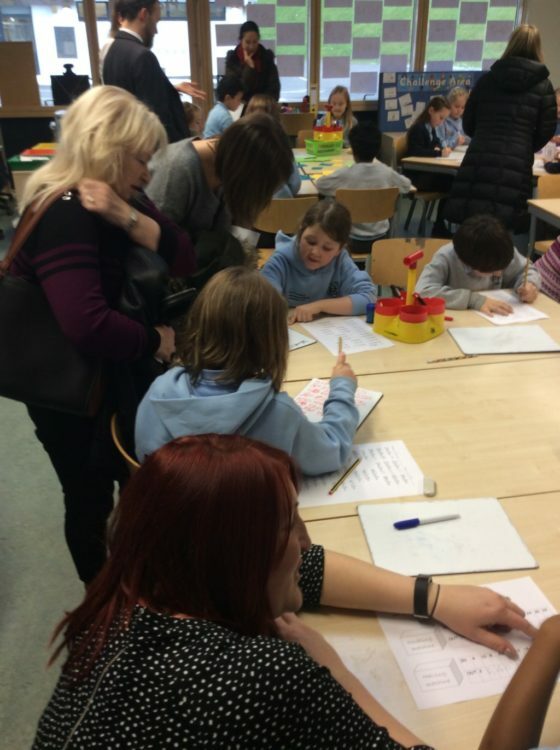 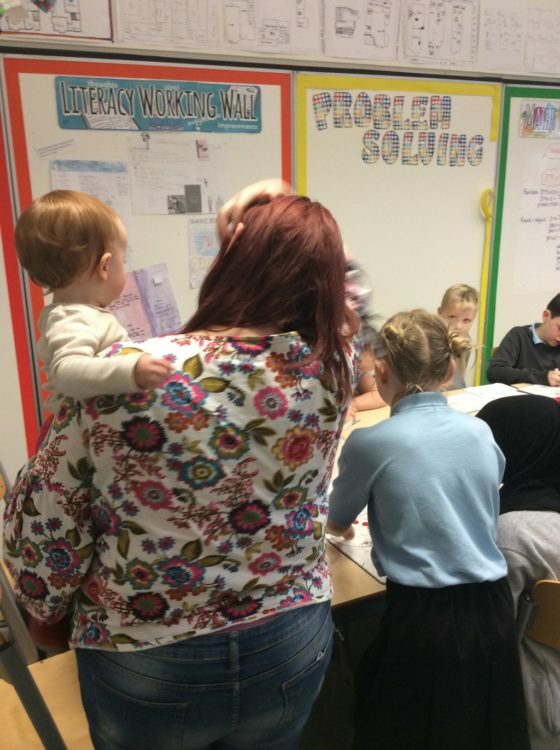 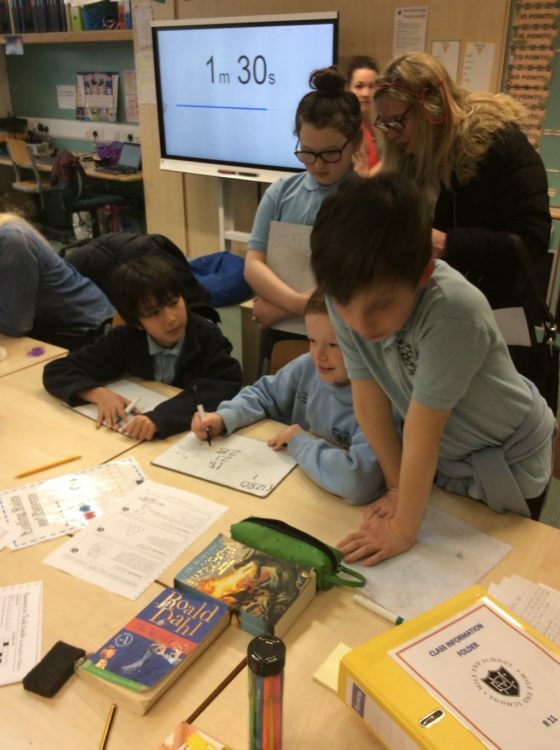 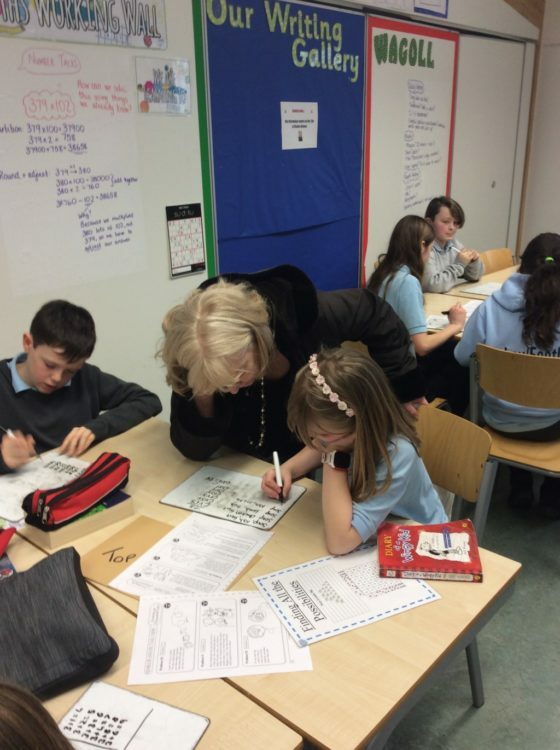 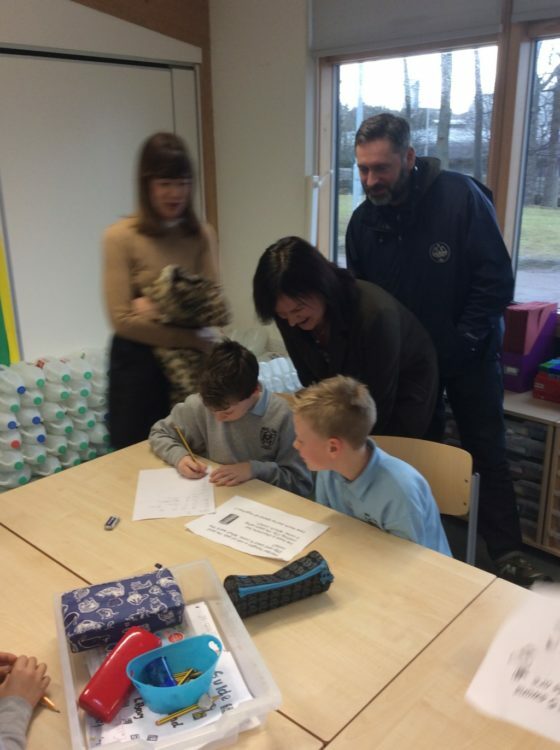 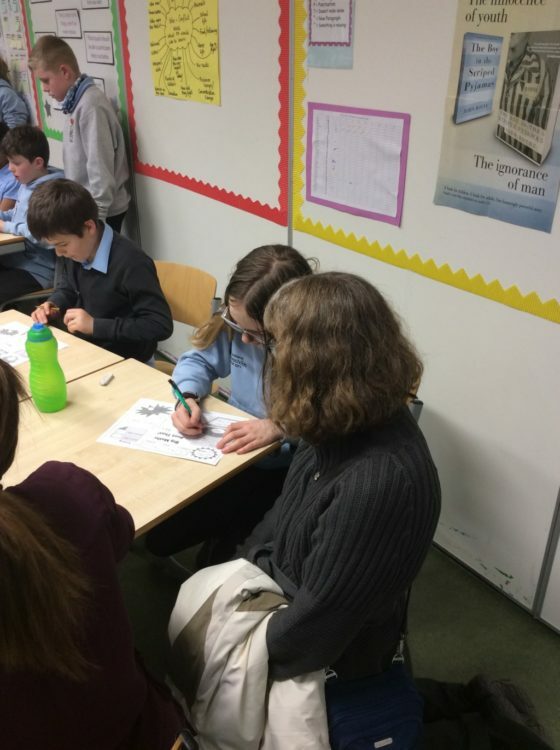 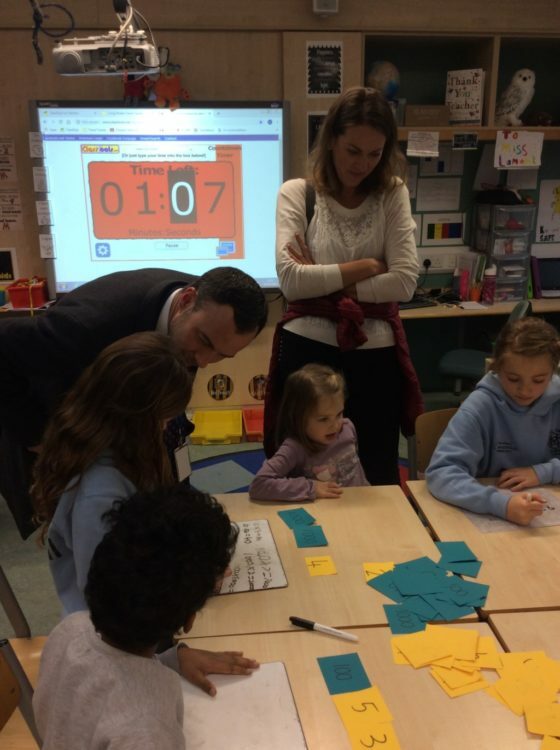 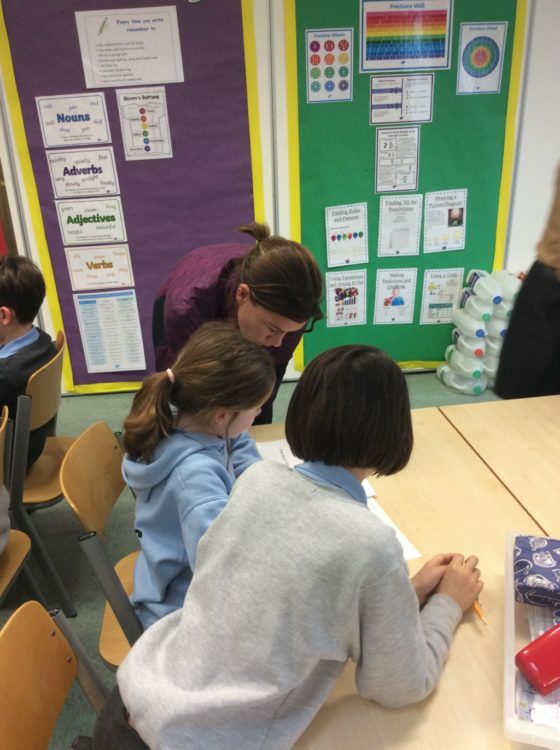 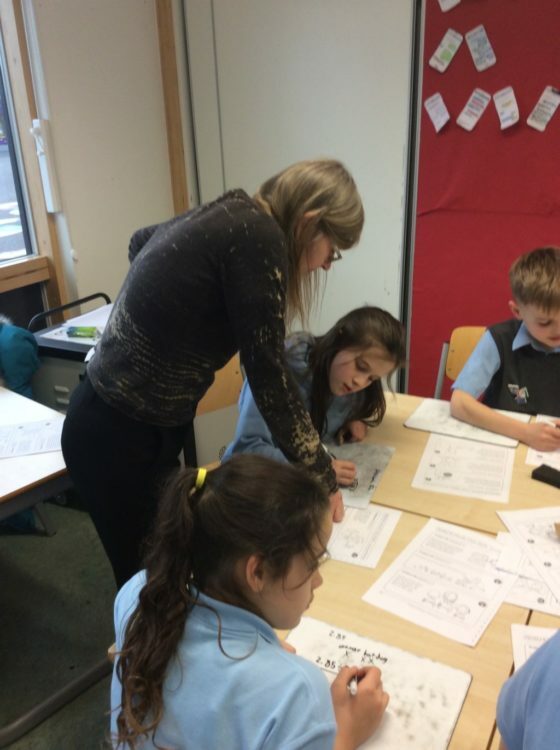 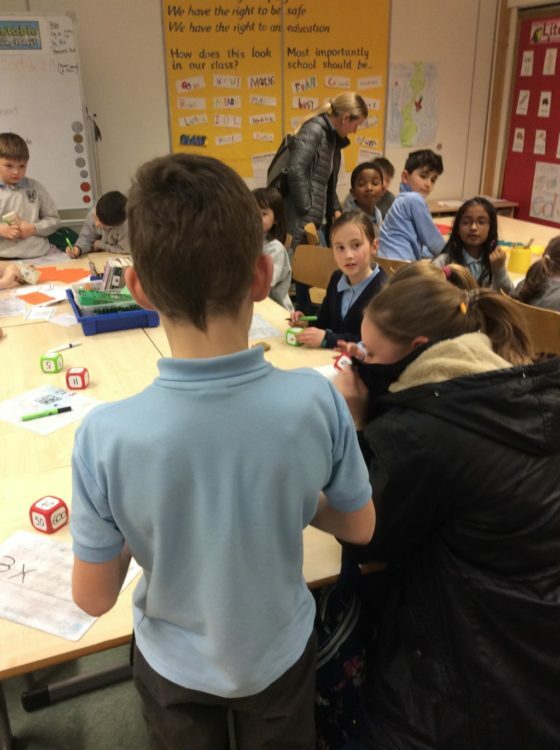 Parents then got an opportunity to join in with numeracy in their child’s class.